Keeping People Dancing For Over 20 Years! Transform your reception venue with our uplighting option and create ambiance unique to your event. 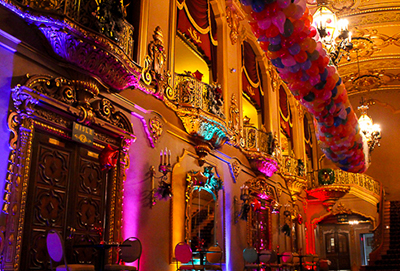 Our LED uplighting can be matched to any color pallet. 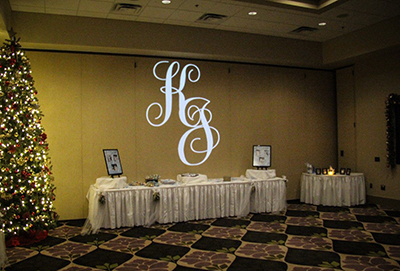 Project your Name In Lights on the dance floor or wall of your venue. Use our artwork or yours to create a WOW factor. Having an outdoor ceremony? Let us provide the microphones and music for you! A few reviews we have received through Wedding Wire. See them all. Kenny was great to work with, very responsive, very helpful. His website planning tool was easy to use and made planning our music and timeline a breeze. 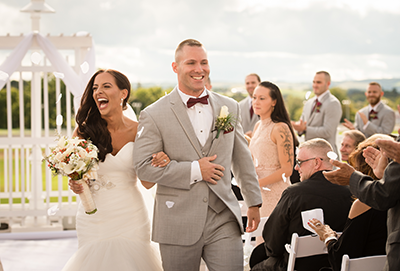 He is so personable and kept our reception moving and kept guests dancing the night away! Kenny Is The Best: Kenny was so easy to work with for our wedding. He met with us to make sure he knew what we liked (and didn’t like). He kept everyone dancing the whole night! I highly recommend Kenny for any event! Thank you for everything! If I could give him 10 stars I would! Kenny was fantastic! So much fun to work with and kept everyone dancing! He takes the time to get to know his customers and makes the night so personal, basically like you’re best friends with him! We wish the night didn’t have to end! Interested in our Entertainment Services?